The first and most difficult method is to replace the affected board(s). All manufacturers have instructions on “How to replace a board”. This will require some tools, patience and skill. “Glue-less” laminate floors should be the easiest when board replacement is required. 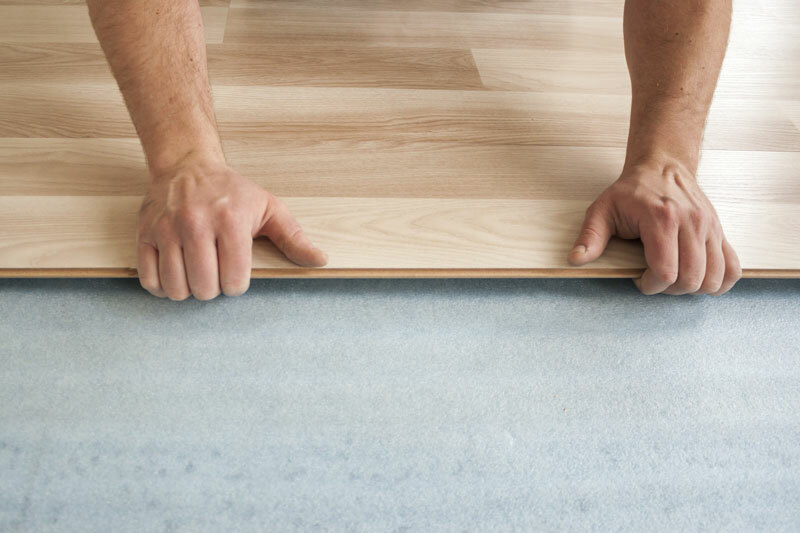 To replace a board you must follow the specific instructions of the manufacturer of the flooring you are installing, or hire a professional. If you decide to hire a professional installer, make sure that they follow the instructions as well. Although they have “done it before”, remember that it is your warranty you must consider. 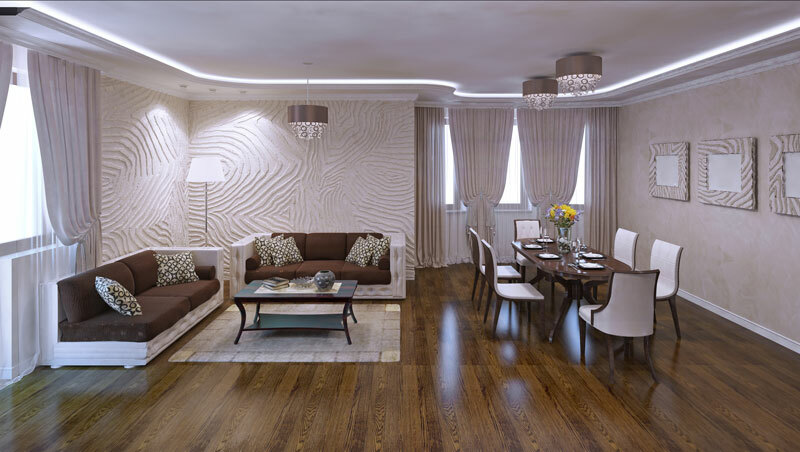 The best way to keep your laminate floor looking its best is to understand its limitations. You must follow the maintenance techniques and schedules of the flooring you purchase. Do not mop any laminate floor with soap or water. 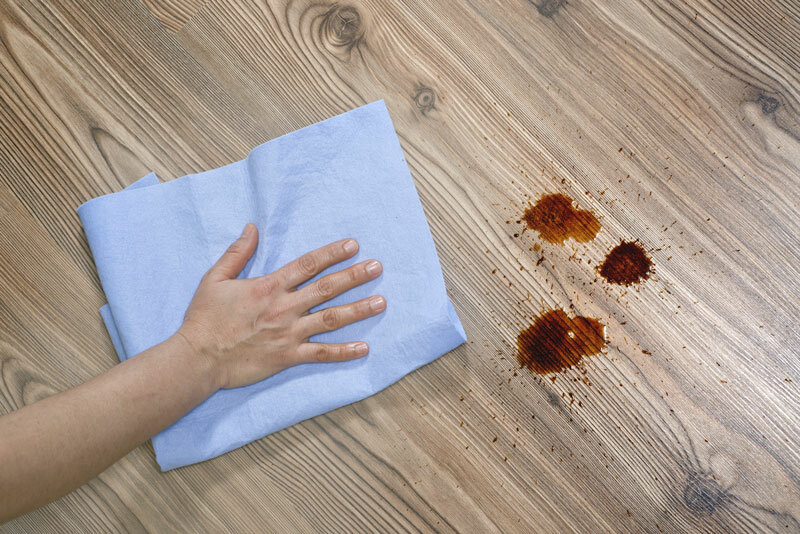 You should also use floor protectors (felt or other) under chairs and other furniture on the flooring. As stated earlier, laminate flooring is a very durable flooring option, however, it can be damaged. 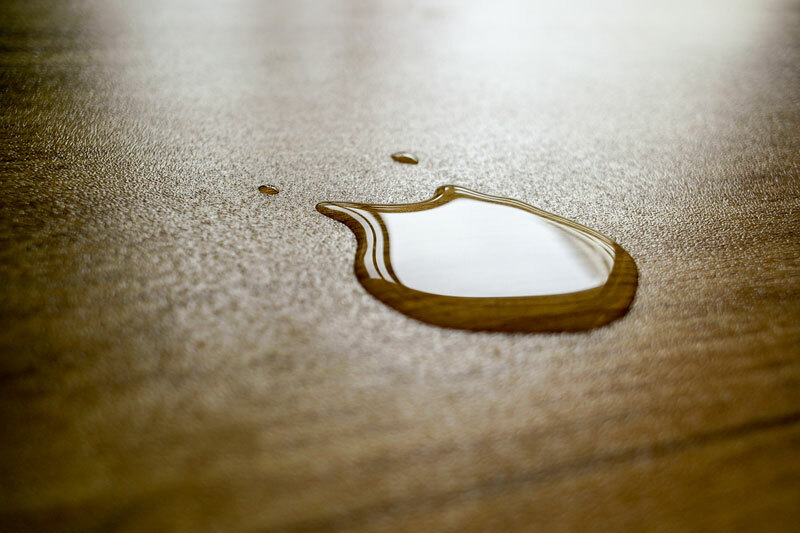 With proper care, you will enjoy your laminate floor for many years to come.